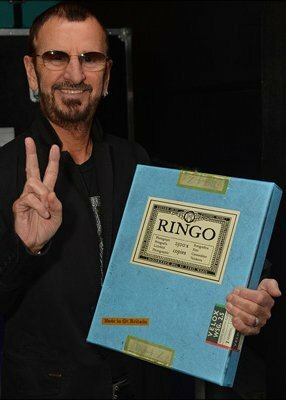 A new album by Ringo Starr is being released today, titled Give More Love. The album will be accompanied by a tour beginning in October 2017. The album features his old Beatles bandmate, Paul McCartney on bass, in songs such as 'Show Me The Way' and 'On The Road Again'. Also included among the guests on the album are Eagles musicians Joe Walsh and Timothy B, as well as musician and producer Jeff Lynne. To find out about Ringo Starr's collaborations with Genesis Publications on his book Photograph and the Photograph Portfolios, click here.